We’re located in Georgetown, just blocks from the Potomac and the Key Bridge Boathouse. 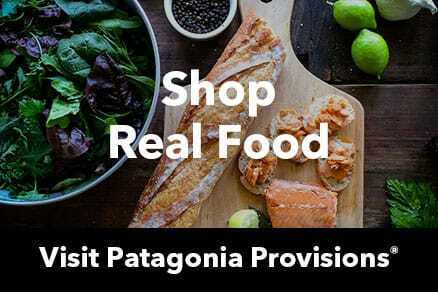 Our store carries a nice assortment of quality Patagonia clothing and gear for outdoor sports, travel and everyday living. A center for environmental activism, we hold regular events, provide meeting space for nonprofits and have an energized staff that advocates for conservation on Capitol Hill and volunteers with groups like the Anacostia Watershed Society. Drop in to meet them and learn more about our remarkable company.